How do you begin when you suddenly find you have moved from co-worker to manager, without any formal training? What are some of the most important concepts to take with you? 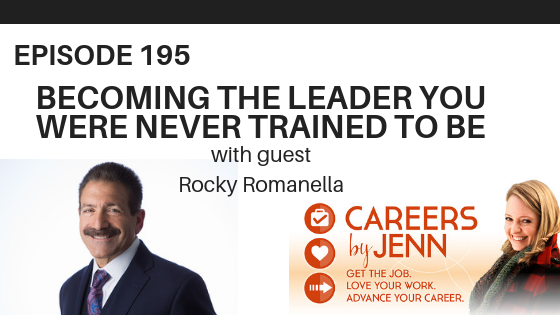 Find out on today's episode with guest author and speaker, Rocky Romanella. How to shine...when awful stuff happens to you and you don't feel like you even can. This is what my guest Lisa Foster from Parillume.com specializes in. 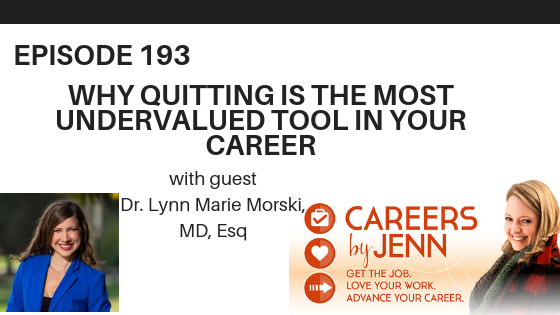 Are you overqualified for the job you are applying for? How can you anticipate what objections or concerns the hiring manager might have about your level of experience? 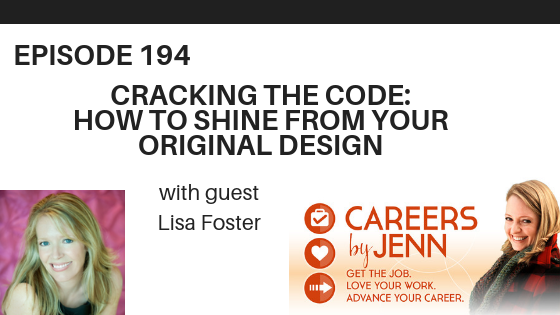 How can you get them to hear you out so that you have a shot at the job you really want? Find out in this episode.